You may be familiar with “No Shave November” when guys take it upon themselves to not shave their facial hair for the duration of November. 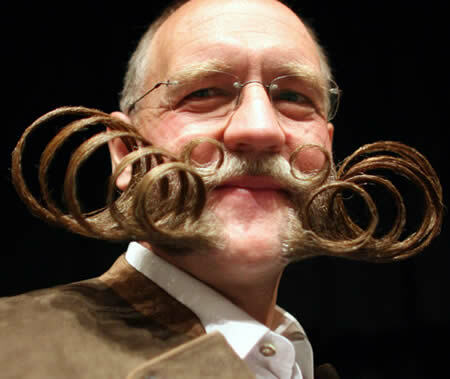 This movement has recently become known as “Movember” which is an annual campaign for men’s health. 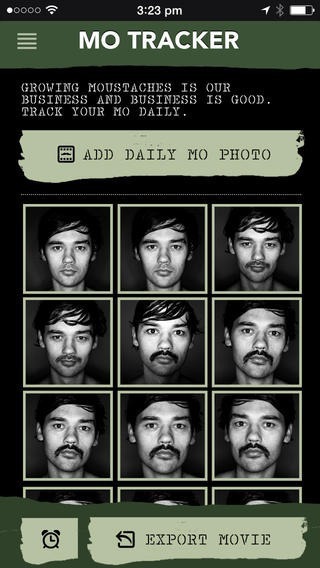 Now guys everywhere can join the Movember movement with the brand new Movember app. This app has multiple features such as tracking your daily growth of your ‘stache. Eventually you will be able to create a stop-motion video chronicling your now voluminous mustache’s growth. Movember isn’t just about the lack of shaving products in a man’s bathroom. As I stated before, it’s to help raise awareness for Men’s Prostate Cancer. Last year over $147 million was raised by participants in the Movember movement. “We call this Generation Mo, which is about inspiring a new generation of charity, thinking and postitive protest,” says the CEO and Co-founder of the Movember movement. Hopefully this year, Movember participants can raise even more awareness for this serious issue. This is a really neat way to raise awareness and money for prostate cancer! I think this is so funny but also so inspiring. I had heard about Movember but I did not know what it was. I am so glad I read your blog post because now I am informed! I never knew that was the purpose of No Shave November! That’s incredible and really great that people are giving this a purpose. WOW those are some awesome beards! 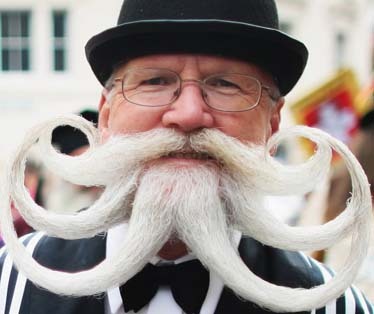 I could never or would never want to grow a beard that long!